Earlier this year, Forbes published its list of America’s 100 Most Trustworthy Companies, naming Nature’s Sunshine / Synergy WorldWide under its Micro-Cap category. Being named to this list demonstrates Synergy’s commitment to being “a model of openness and integrity,” according to Forbes’ own description. Nature’s Sunshine (NATR), the parent company and valued partner of Synergy WorldWide, is one of just four companies in the entire pharmaceuticals category to make it on this prestigious list. Of the four, Nature’s Sunshine/Synergy holds the highest AGR score (92 out of 100). * Furthermore, we are the only direct selling company listed. This honor further demonstrates the continuing commitment of Synergy WorldWide and Nature’s Sunshine to integrity in every facet of our business practices. 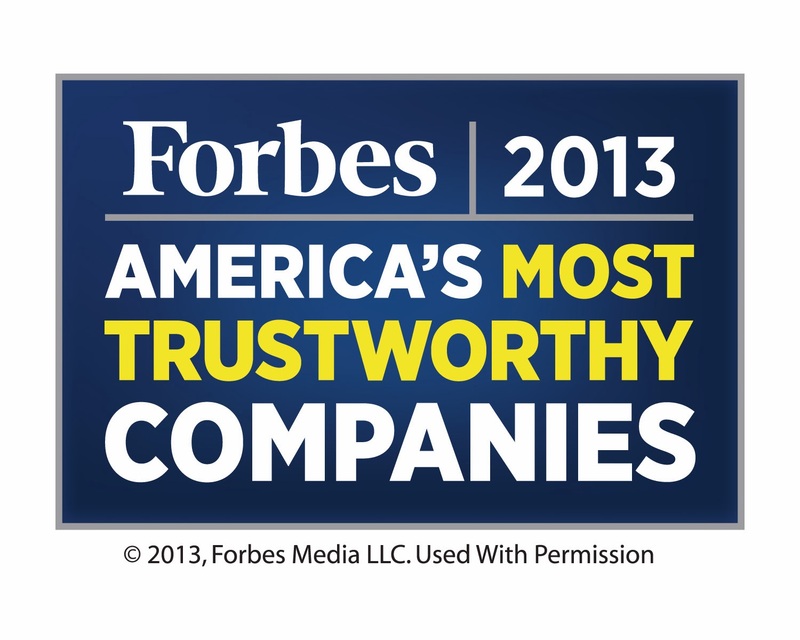 Forbes relies on GMI Ratings for help in ranking companies on the trustworthiness scale. GMI (GovernanceMetrics International) looks at 60 different governance and forensic accounting measures. Companies with the most accounting transparency, the lowest incidence of high-risk events and those that have appropriate Board supervision typically rank the highest. Other determining factors include penalties for excessive executive compensation, high turnover among management, high levels of short-term executive compensation, etc. GMI examines over 8,000 publically traded companies and assigns a risk score quarterly. Companies on the top 100 list must have market caps of $250 million or more. And they may not have amended filings with the Securities and Exchange Commission, no SEC enforcement actions and no material restatements.